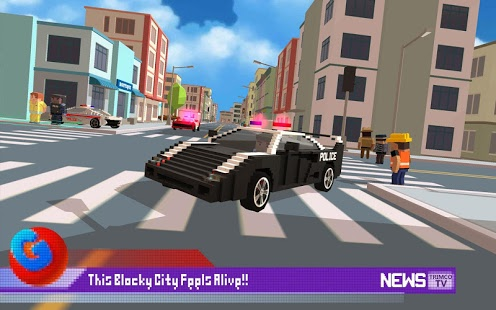 The big 3D blocky city is always noisy and full of scary places and scary streets. 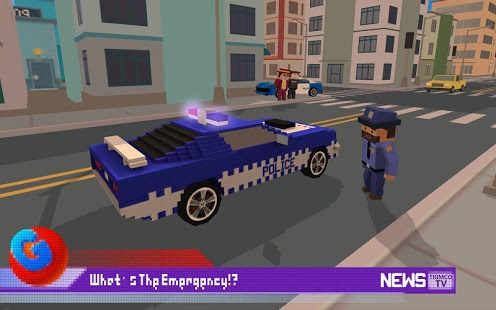 In this perfect blocky police car simulator you are a real police officer who is part of the police officer squad from the big 3D blocky city. Perform some high speed racing in this craft car cop simulator. Watch out for the urban city cars in this car driving simulator. Police car games have never been this fun as with this amazing car driving simulator! ULTIMATE PRISON OUTBREAK IN THE BLOCKY CITY JAIL! The prisoners of the ultimate craft prison have broken out and it is your job as a real police officer who is part of the police officer squad to catch them! Hit the streets in this craft car cop simulator and hop in your craft cop car as a real police car driver. Perform high speed racing in the streets of this car driving simulator. This game is the best of all police car games! 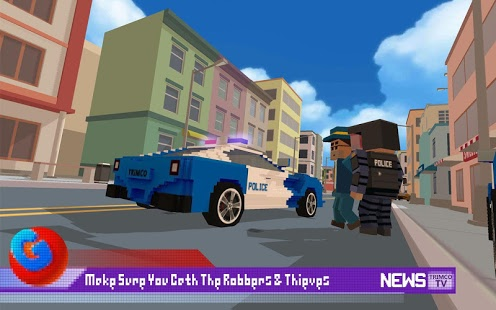 â Become a member of the police officer squad in this blocky police car simulator! â Outstanding police car driver levels! 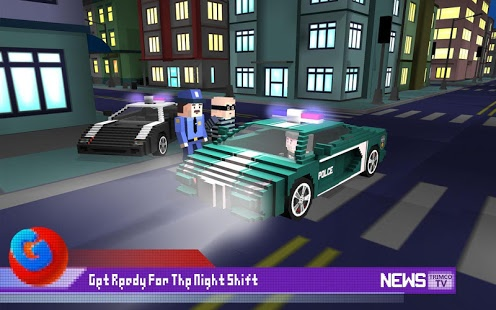 â Put the wanted criminals back in the ultimate craft prison in this craft car cop simulator! 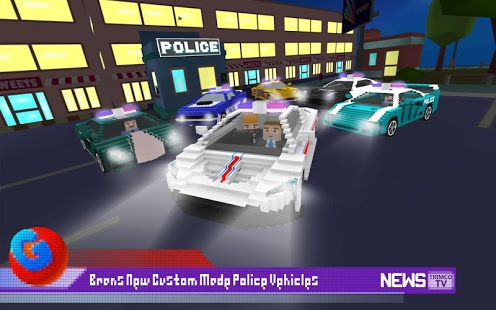 â Amazing police officer squad cars for some high speed racing! â More car driving simulator games and police car games are coming soon! Your feedback is very important for us! Please help us improve by rating and giving us your comments in one of our social media below. Letâs make awesome mobile games together!